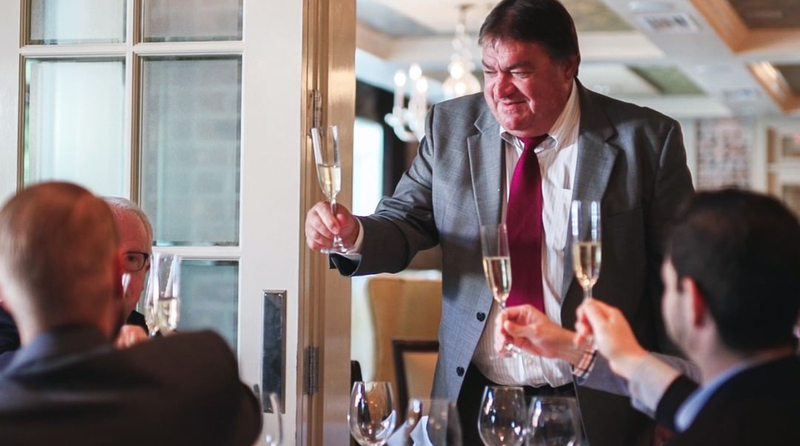 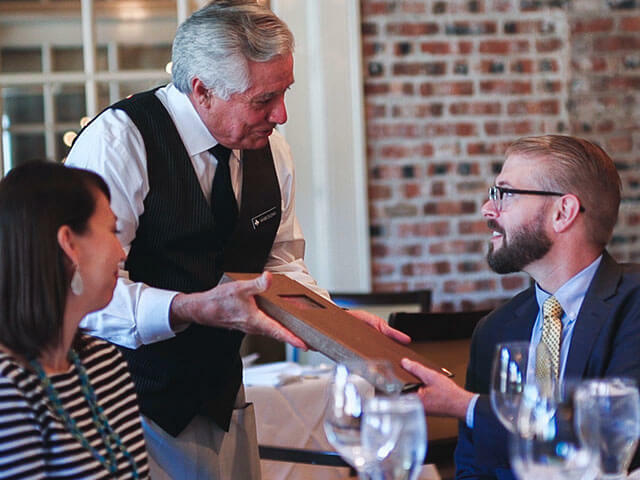 Since our 1967 opening as a sister restaurant to the world-famous Commander's Palace in New Orleans, Brennan's of Houston has evolved into the city's premier destination for memorable dining served with true Southern hospitality. 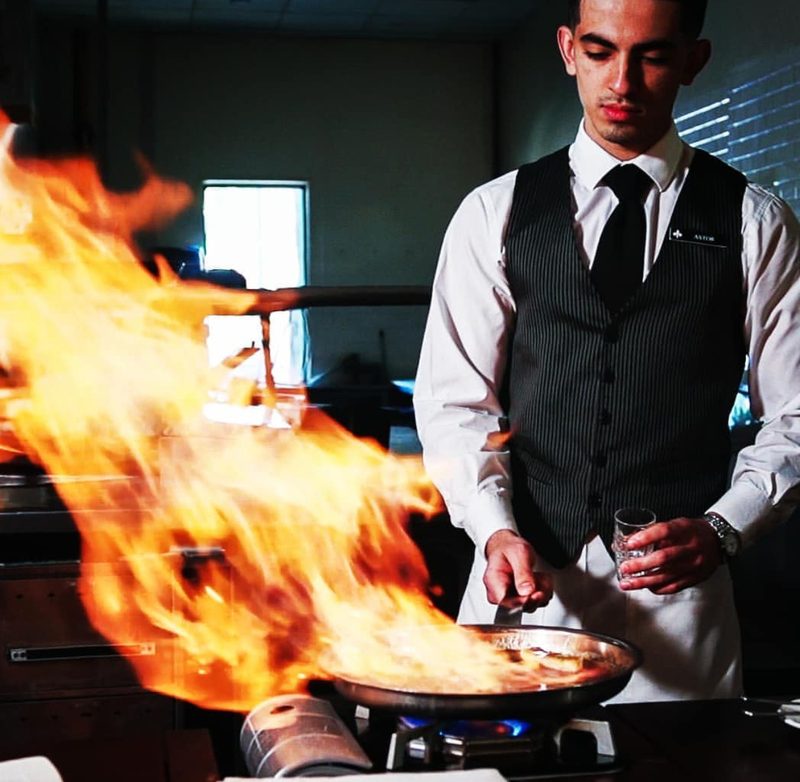 From the reservationist to the waiters, chefs and every associate behind the scenes, our team is focused on the highest standard of excellence and equally dedicated to creating enduring memories of snapshots in time: the sealing of business deals, wedding proposals, joyful celebrations, and the marking of significant milestones along life's way. 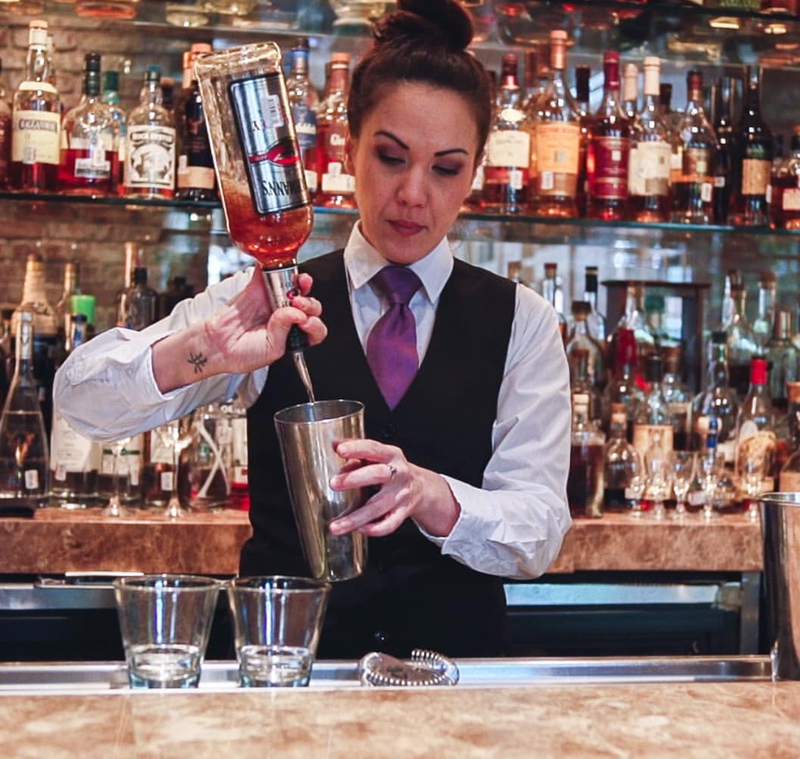 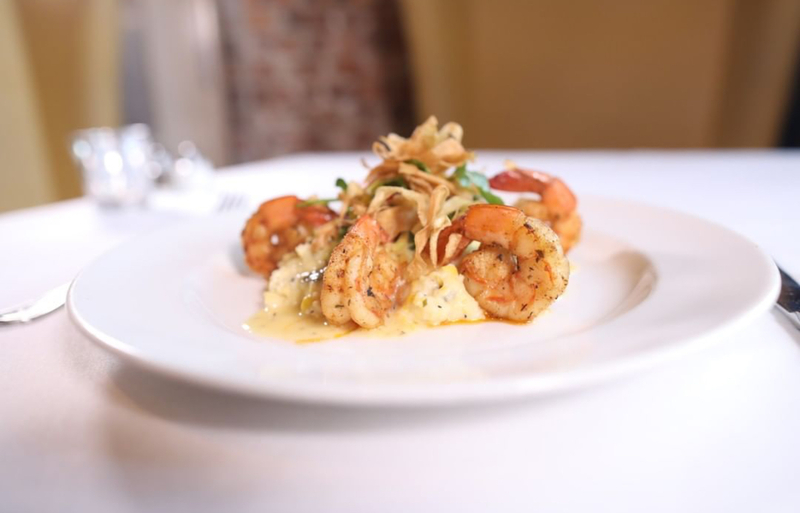 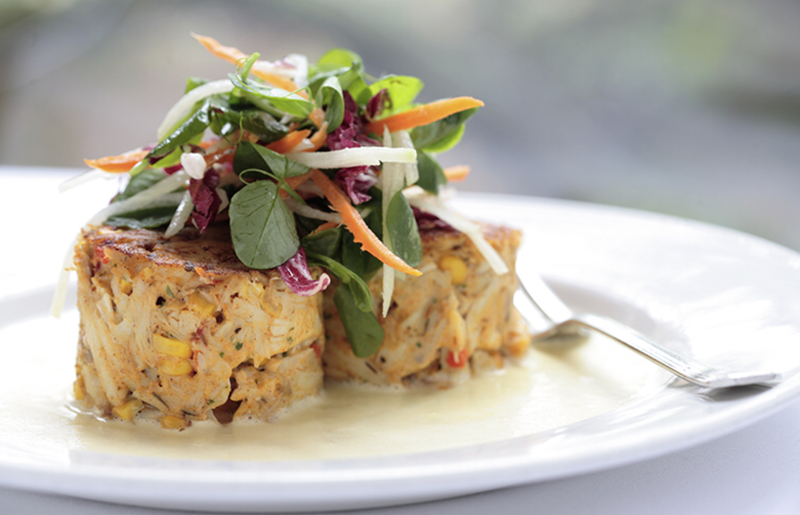 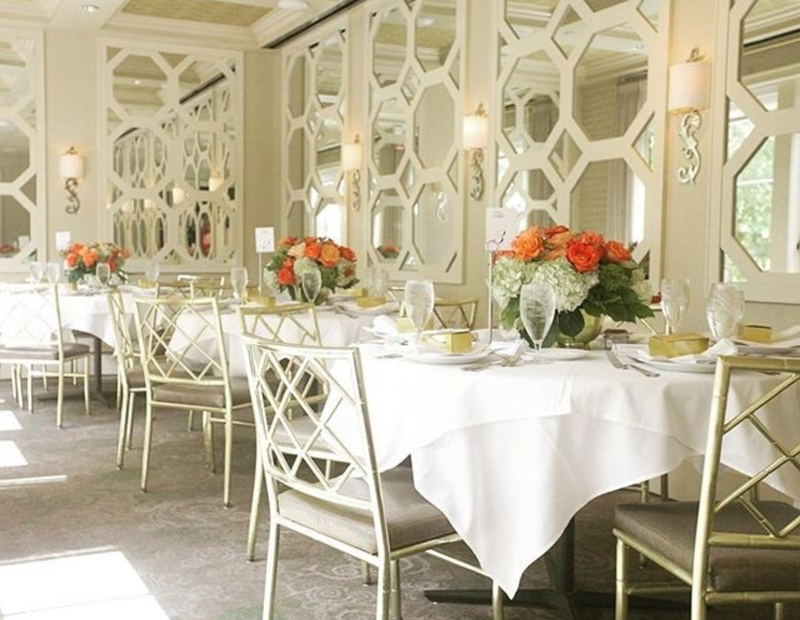 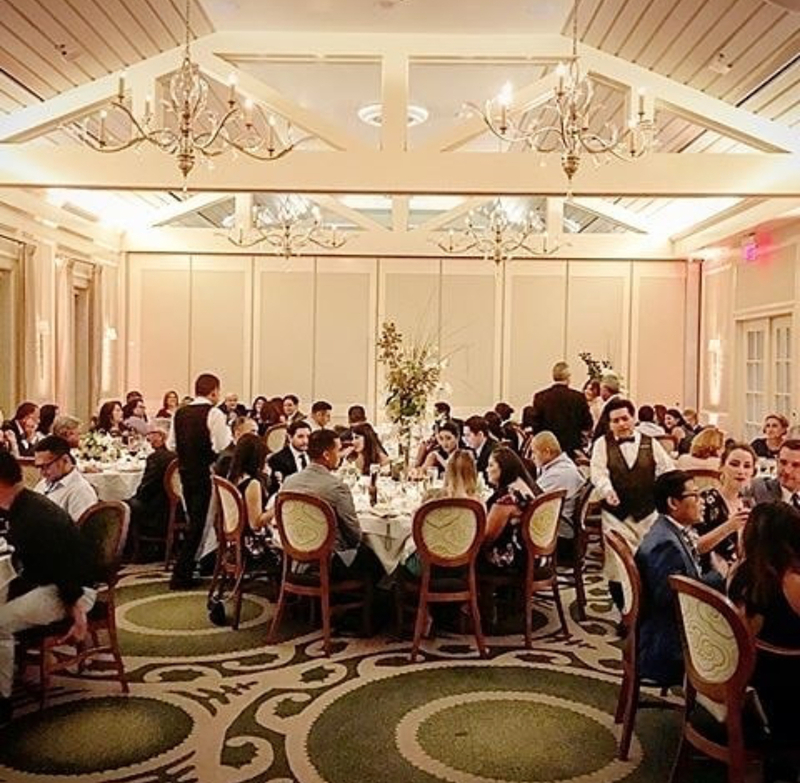 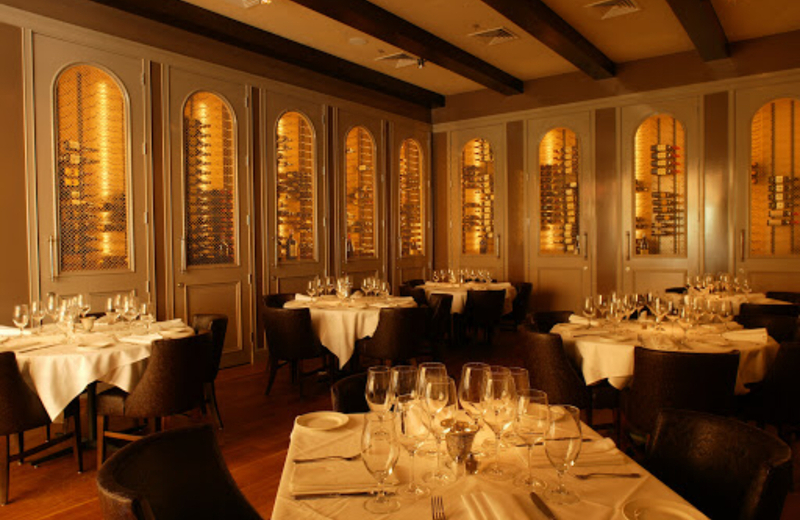 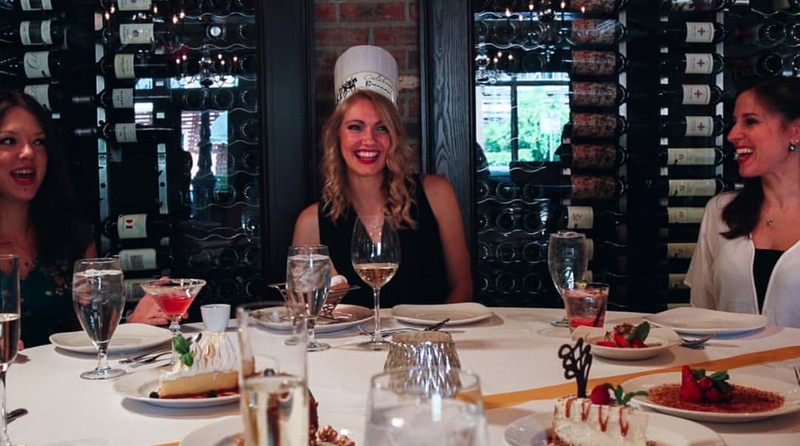 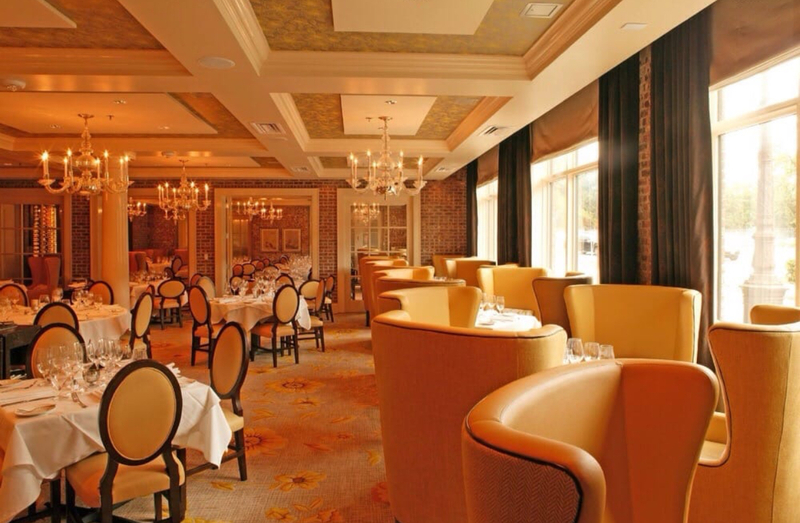 Brennan's of Houston has a rich history rooted in the 1967 opening as a sister restaurant to the world-famous Commander's Palace in New Orleans. 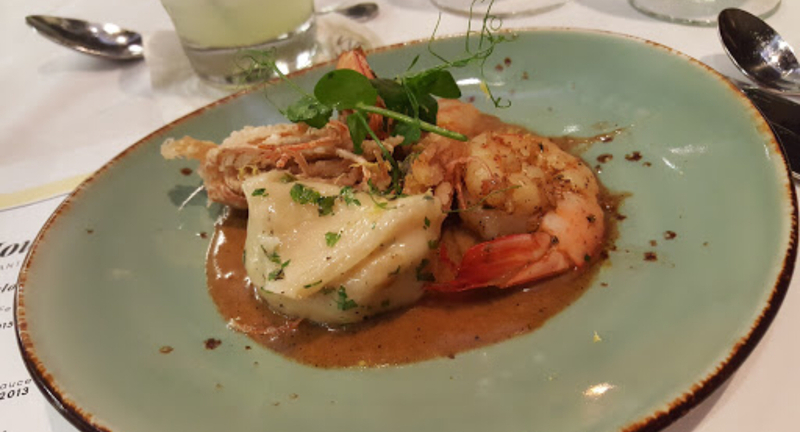 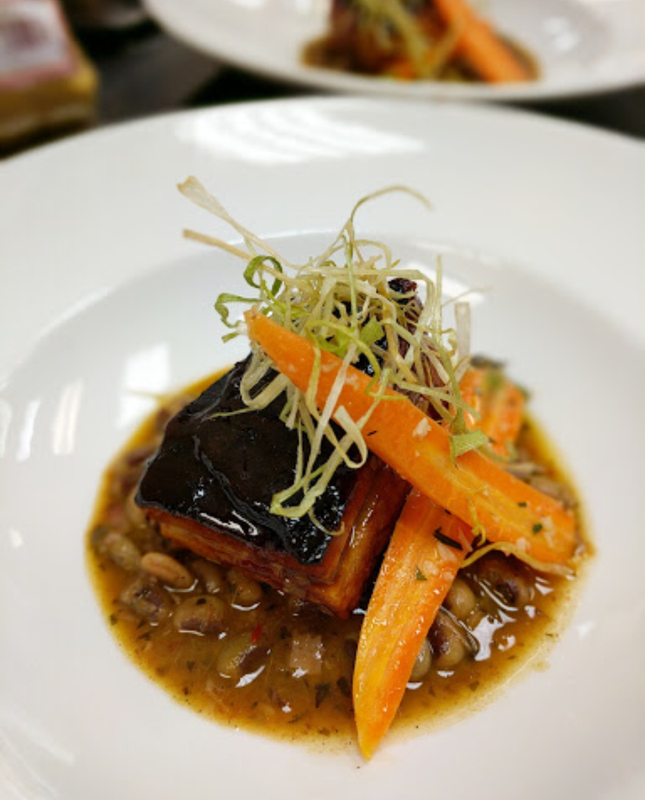 Incorporating the freshest local ingredients, we offer exceptional dining, including many original creations among our award-winning cuisine. 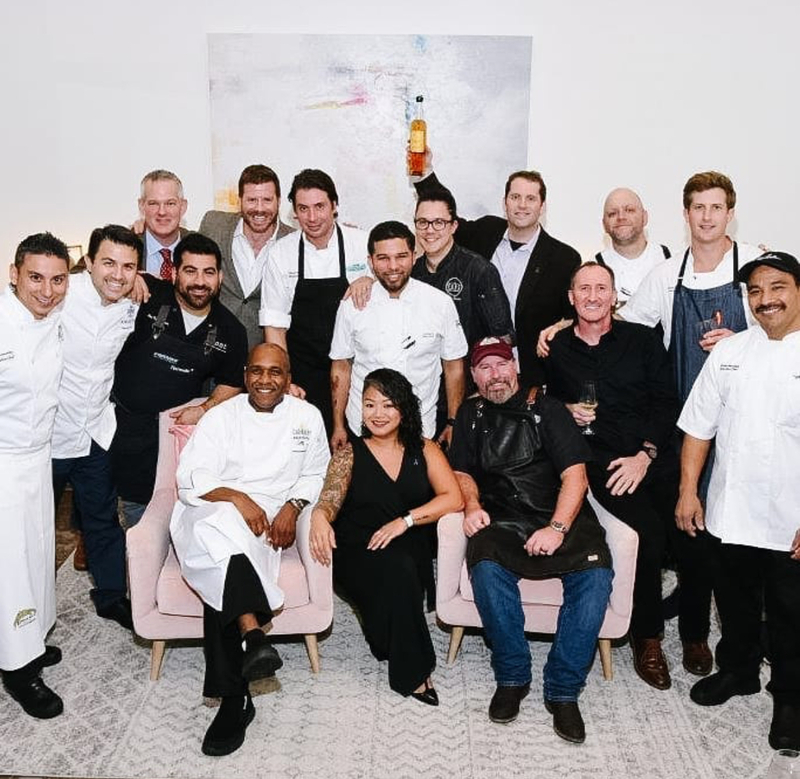 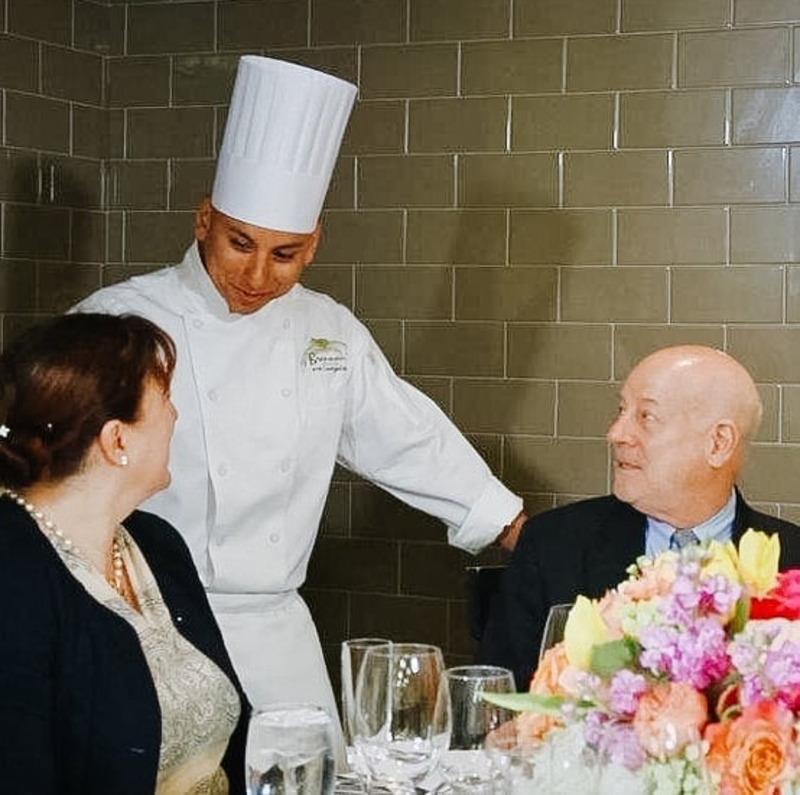 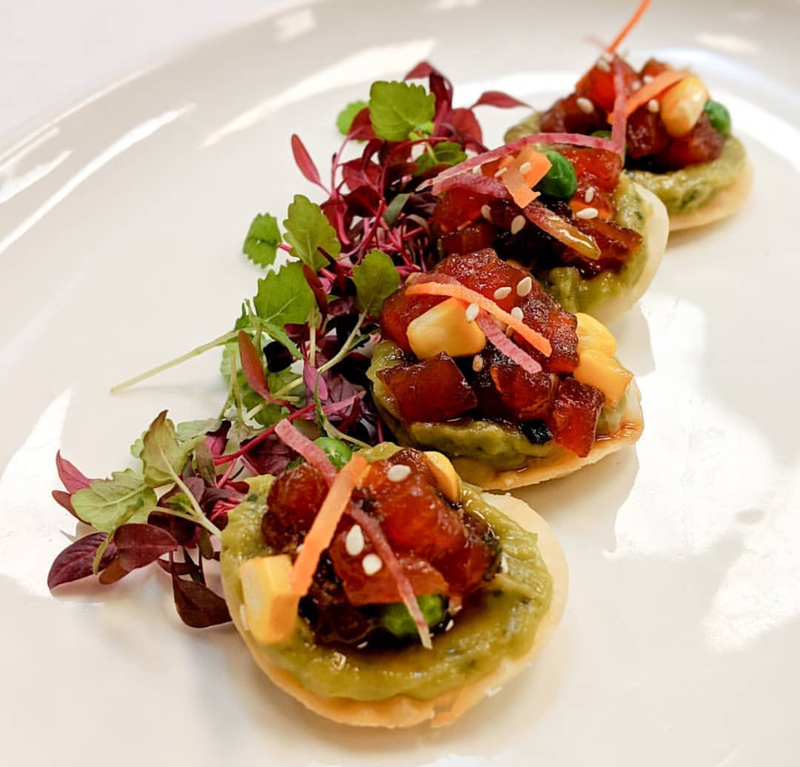 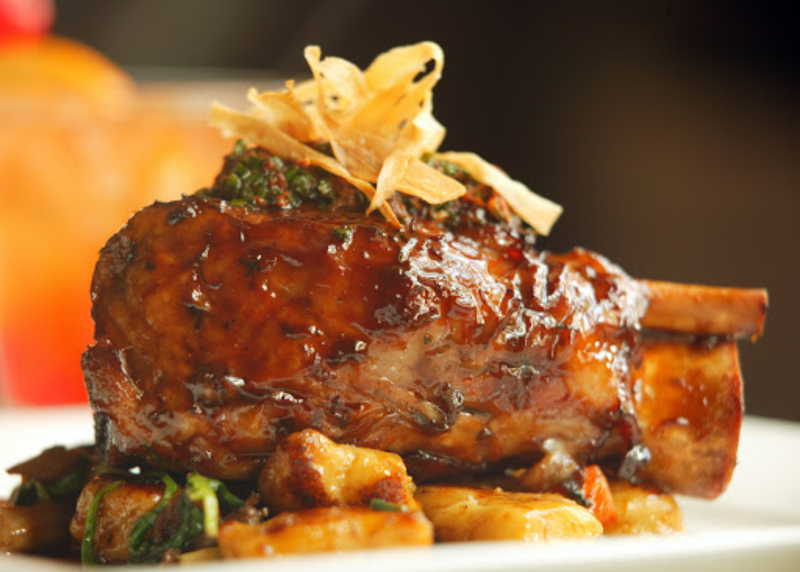 From pan to plate to palate, our brigade of culinary professionals directs its overwhelming passion for food and hospitality at creating great memories for every guest every time. 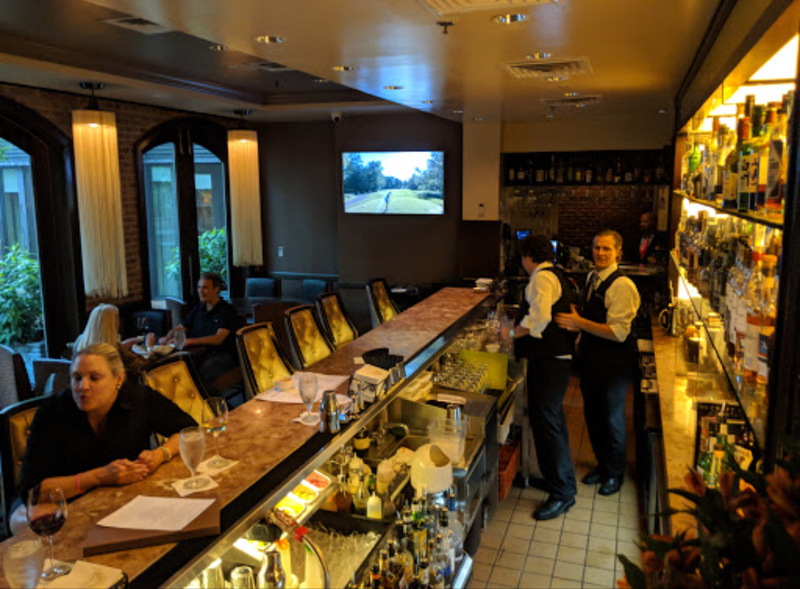 Our unpretentious, efficient staff -- a lovable band of misfits that range from Ph.D.s to those who couldn't get out of high school quick enough -- connects to one-to-one with customers to pinpoint what truly matters, then tailors each dining experience to their specific desires to create lasting memories. 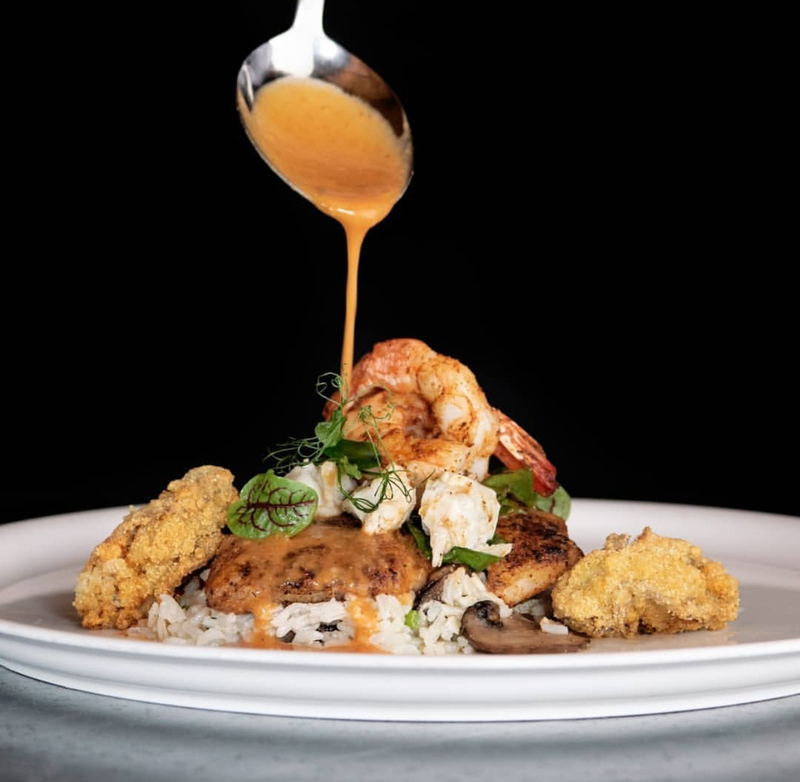 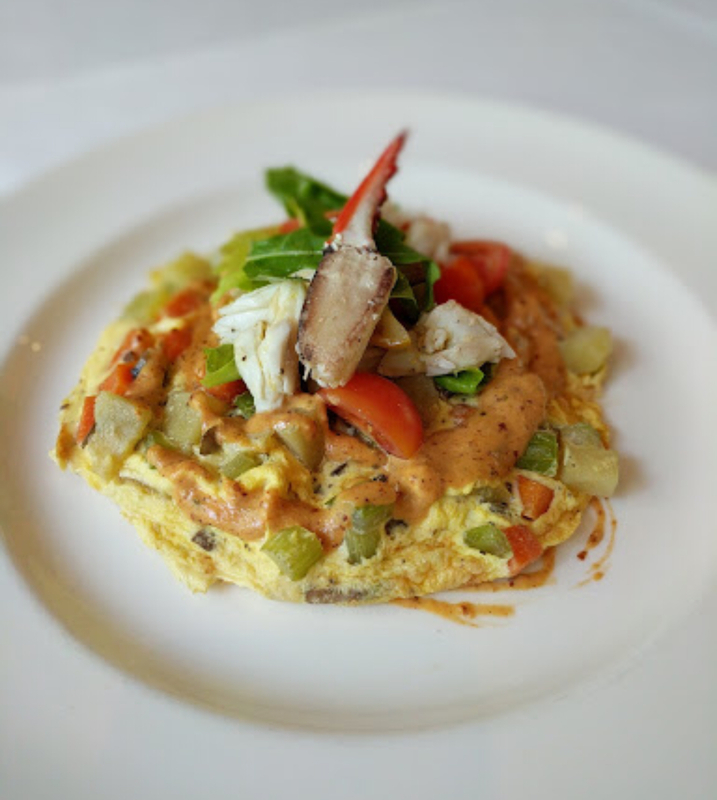 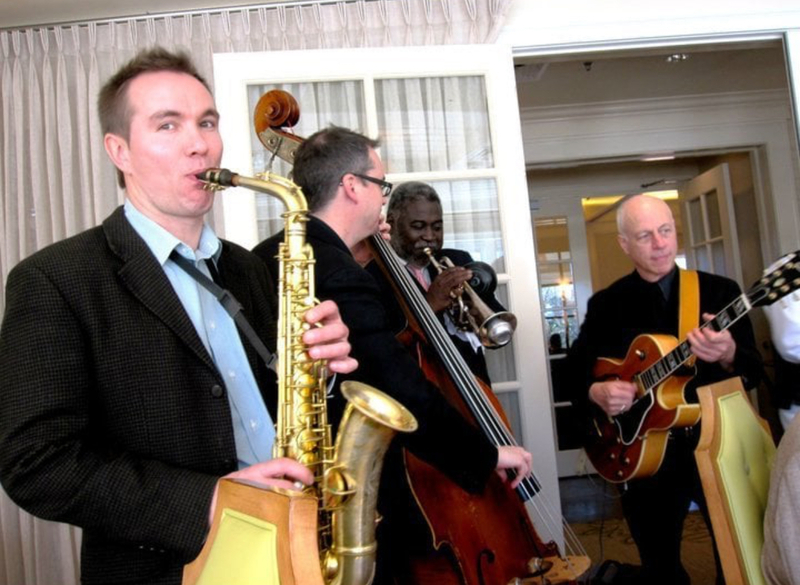 For weekend diners, Brennan's Creole Jazz Brunch remains a four-star tradition among Houston's Sunday brunch enthusiast. 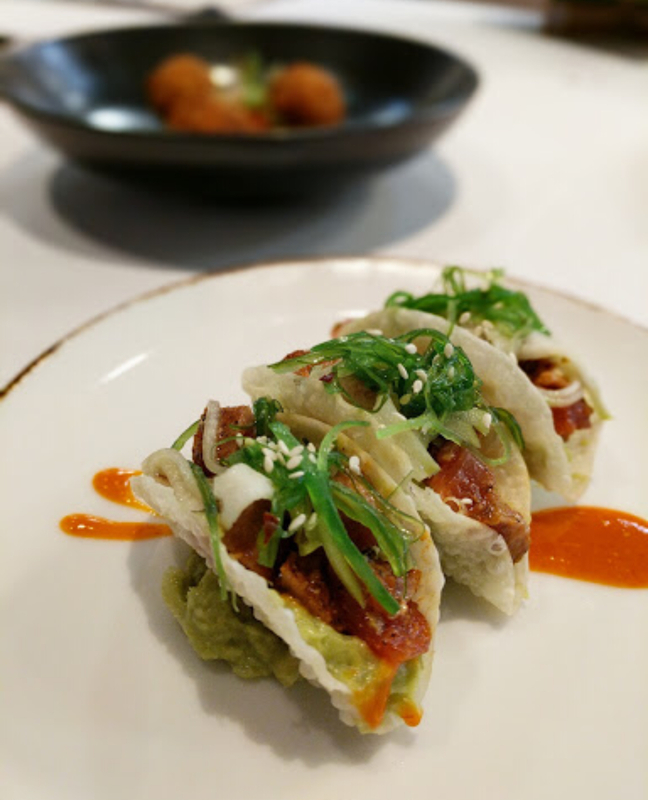 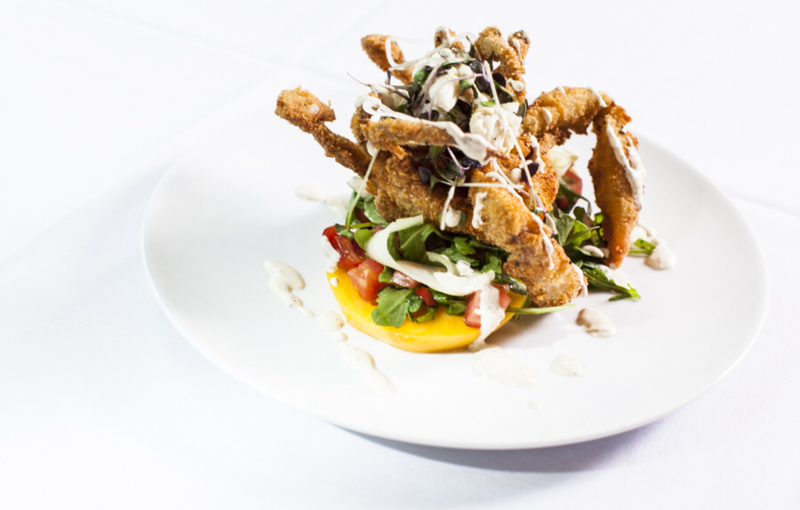 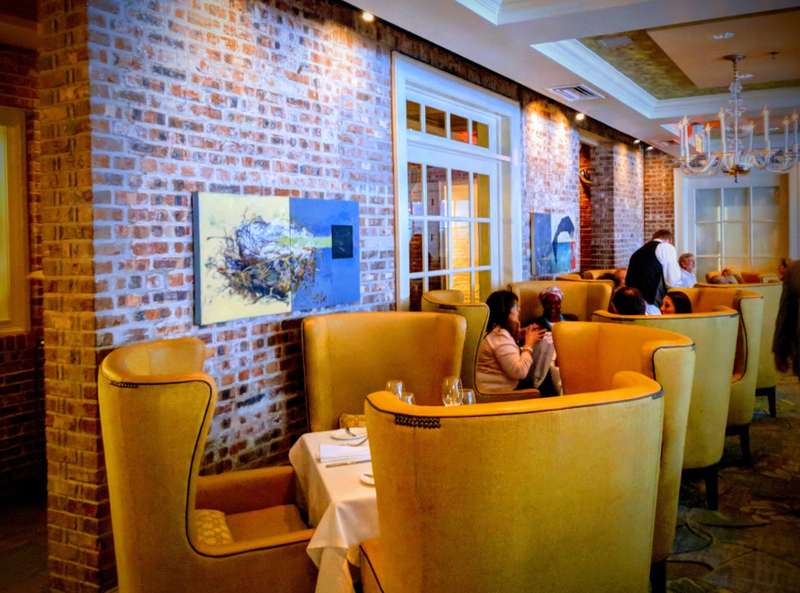 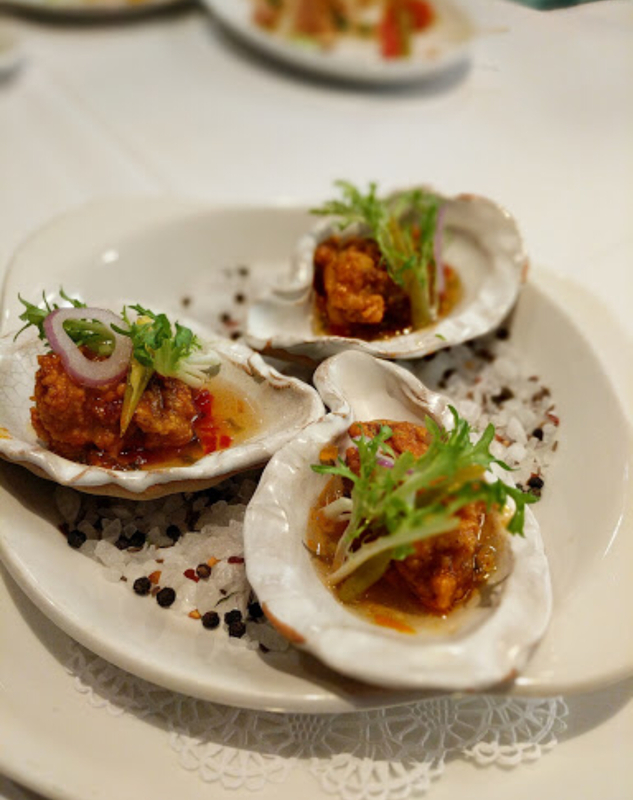 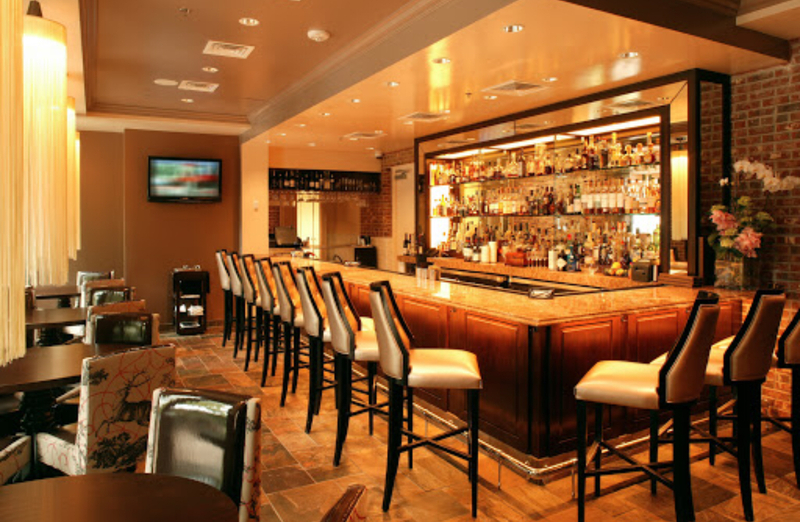 The air is filled with an abundance of tantalizing jazz music and the fragrance of fresh flowers; southern mainstays and twists on classic favorites are graciously served in sun-filled dining areas. 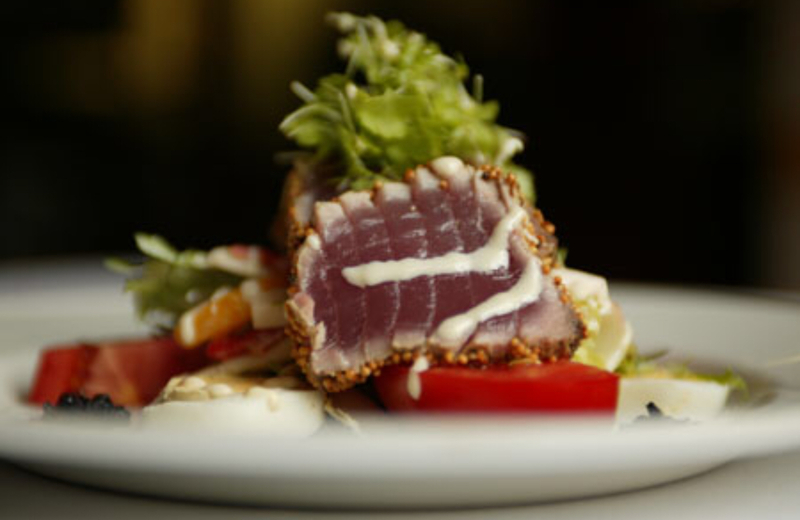 Operating Hours : Lunch: Mon-Fri 11:00 am - 2:00 pm, Brunch: Sat 11:00 am - 2:00 pm, Sun 10:00 am - 2:00 pm, Dinner: Mon-Sun 5:45 pm - 10:00 pm.